Wickes, Asda Living, Hobbycraft, TK Maxx and Homebase are current occupiers. Nearby occupiers include Wickes Extra / Fremlin Walk and House of Fraser. Maidstone benefits from excellent transport links being located directly adjacent to the M20 motorway which links directly into the M25 motorway, approximately 10 miles away. 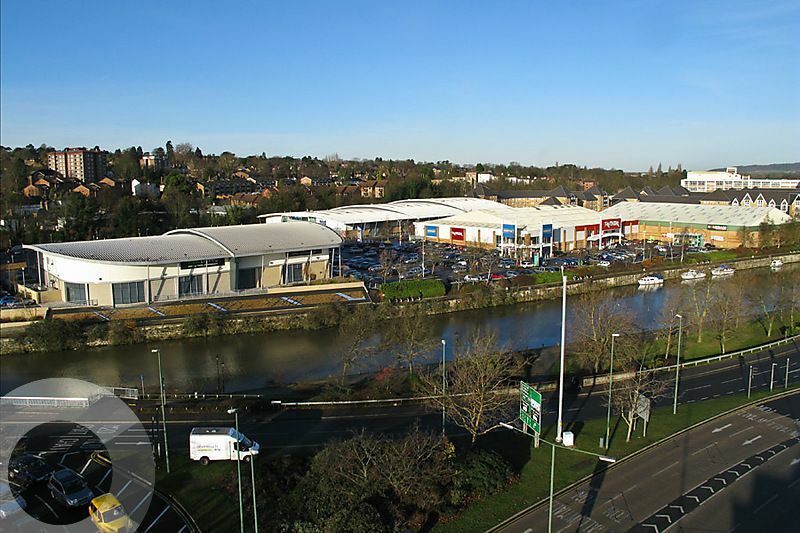 St Peters Wharf Retail Park benefits from an edge of centre location as well as prominence to the A20 and A229 with other retail warehousing nearby.